This is an advertorial in collaboration with LookFantatic. 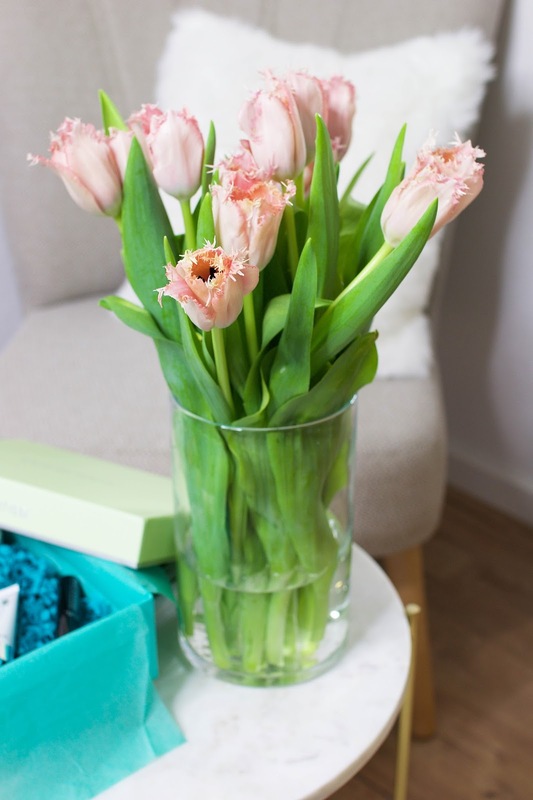 Last month, I have introduced you to the LookFantastic Beauty Box* which is a monthly subscription service from one of the biggest cosmetics retailers. Their selection of products is well thought out and you can literally find everything. You guys seemed to really enjoy last months box so I thought I would give you a peek of the products you will get in April. I really love the design this month - the pastel green and blue are very much appropriate for spring and instantly got me in a great mood when I opened the package. You get six products in total and I think that the selection is just as amazing as it was last month. Some brand that I wanted to give a try for ages so I'm super excited to share this post with you today! As always, let me know if you would like to see a full review on any of these products. The first product that caught my attention was the mini sized Emma Hardie Moringa Cleansing Balm. This product has been a bloggers favourite for so many years and I remember people constantly raving about it on blogs and Youtube. I can't wait to give it a try and see how I like it. It is essentially a luxurious daily cleanser that works to lift away makeup and impurities while revitalising dull skin. Next up, we have a sample of the Glamglow Supermud Mask which is also a favourite of so many bloggers that I know. This mask is an innovative, unisex facial treatment that tackles blemishes, breakouts and ingrown hairs, whilst visibly tightening skin’s texture and pores. I'm definitely looking forward to applying this on my next pamper evening. 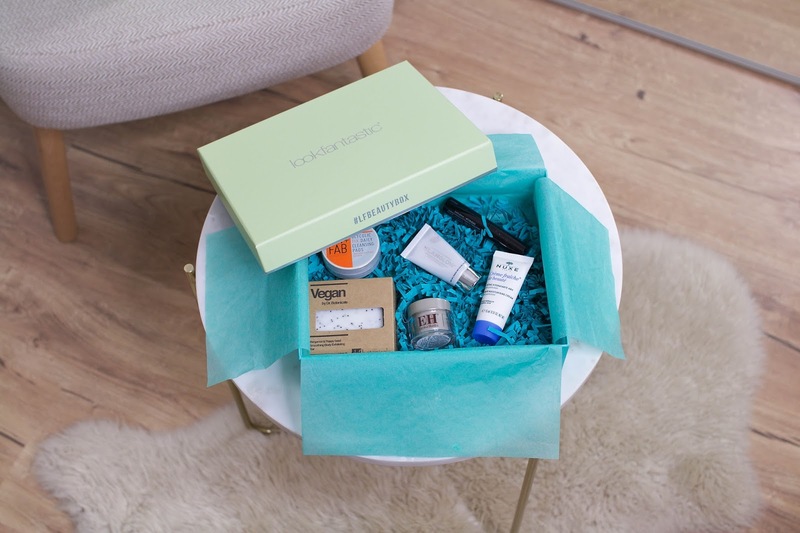 Sticking to skincare, this box also includes a sample of the Nip + Fab Glycolic Fix Daily Cleansing Pads, a supply of exfoliating facial pads that leave the skin with a soft, smooth and brighter-looking appearance. Another brand that I have been enjoying for years now is Nuxe and I was very happy to find their Crème Fraîche de Beauté Moisturiser in the box. This moisturiser helps to keep your skin safe with a hydrating formula that delivers 48 hour moisture whilst shielding against urban pollution. The last skincare item is the Dr. Botanicals Bergamot & Poppy Seed Smoothing Body Exfoliating Bar. I have heard great things about this brand I love the sound of this product in particular. This is a refreshing cleansing and exfoliating bar for the face, body and hands. It cleanses, hydrates and gently exfoliates the skin for a smooth and youthful looking complexion. Last but not least, you get the PUR Fully Charged Magnetic Mascara which I am also very excited to try out. Overall, I'm extremely happy with the products so I think that this months box is definitely a winner! 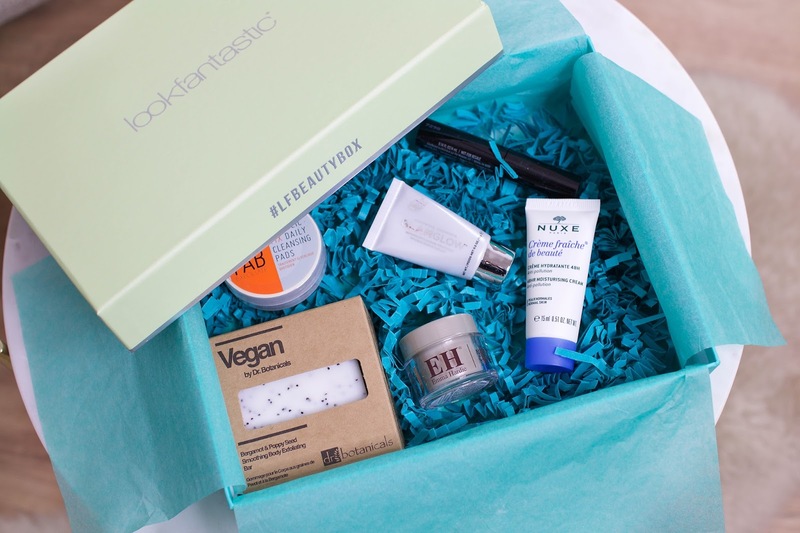 What are your thoughts on the LookFantastic Beauty Box? 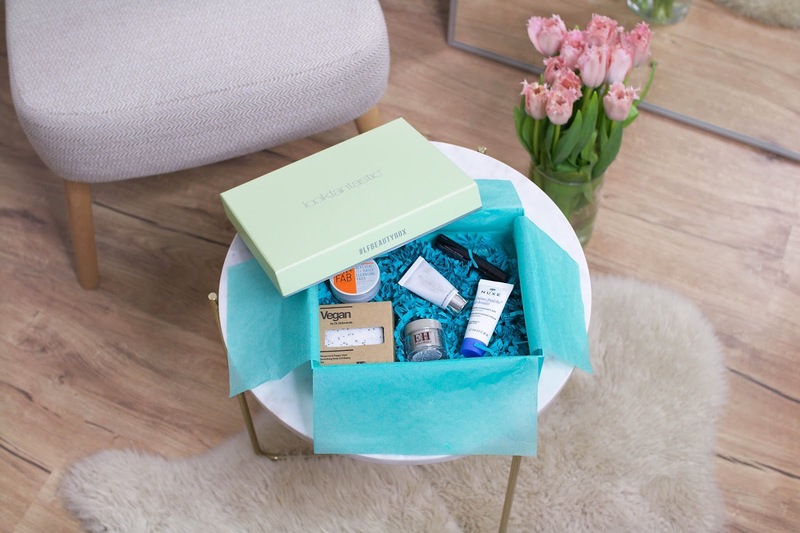 Are you a fan of beauty subscription boxes? Also don't forget to check out their hashtag #LFBEAUTYBOX on Instagram!